Since 1984, the T.H.E. Center has been dedicated to improving the cognitive, physical, and psychological abilities of children and adults with disabilities through our therapeutic horseback riding program. Join us this Giving Tuesday, as we seek to continue to raise vital funds for the growth of our scholarship fund, programs, and facilities. Your donation, no matter how big or small, is an investment in the future of T.H.E. Center, and will have a lasting impact on the many families in our community that we serve. With your donation and support, together we can continue to change lives in a positive and impactful way! Continue reading below to see the many ways your donation will make a difference! 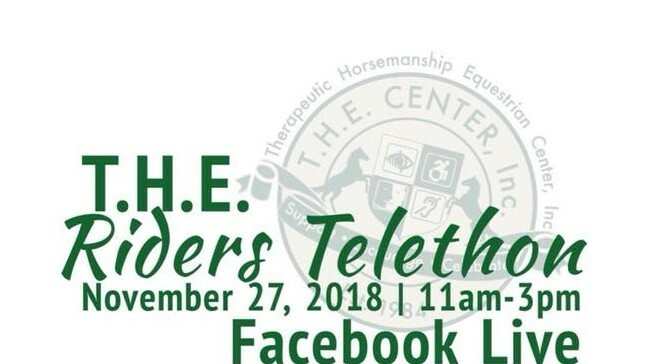 Watch T.H.E, Riders Telethon, November 2, 11am-3pm by liking our Facebook page and watching our live Facebook feed! I am so grateful for the opportunity to have my daughter attend here. I want to thank you for making this possible and giving her such an amazing opportunity to be apart of T.H.E Center! Hannah is one of the 70 students we serve at T.H.E. Center. Each student rides once a week in either a private or group lesson, depending on their needs. Each lesson is specifically designed to the students interests and conditions. By combining body movements, stretches, games, and props, lessons help improve self-confidence, concentration, sensory awareness, motor skills and communication skills. You can sponsor a student, to help us continue to provide services for students like Hannah. Any donation of any amount makes a huge impact on the families we serve. Below are suggested donation amounts. But please donate whatever amount you can or wish to donate. Become a proud foster parent to one of our therapy horses. 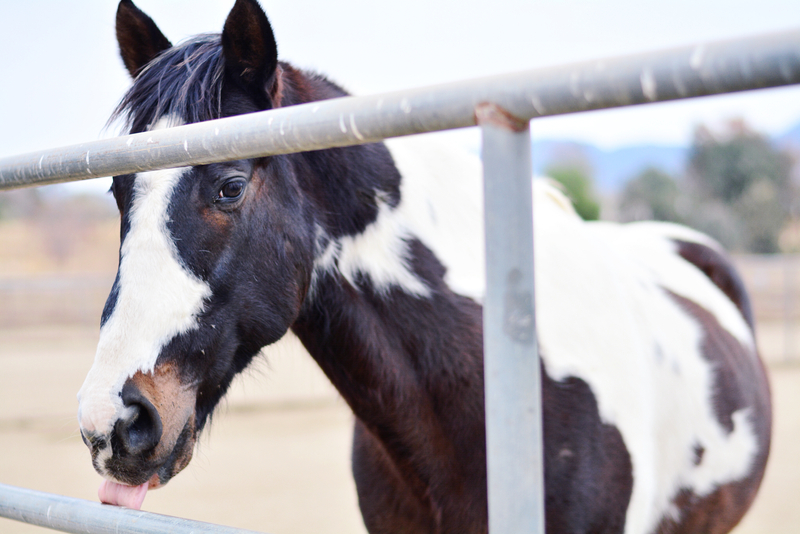 You can make a difference in a horse’s life through a $5, $10, $20, or $50 monthly donation! Pick you favorite by visiting our Adopt A Horse page, and start enjoying the perks of being a horse foster parent. Our Horses for Heroes program consists of equine-assisted activities and facilitated growth classes, as well as traditional horse back riding for Veterans. 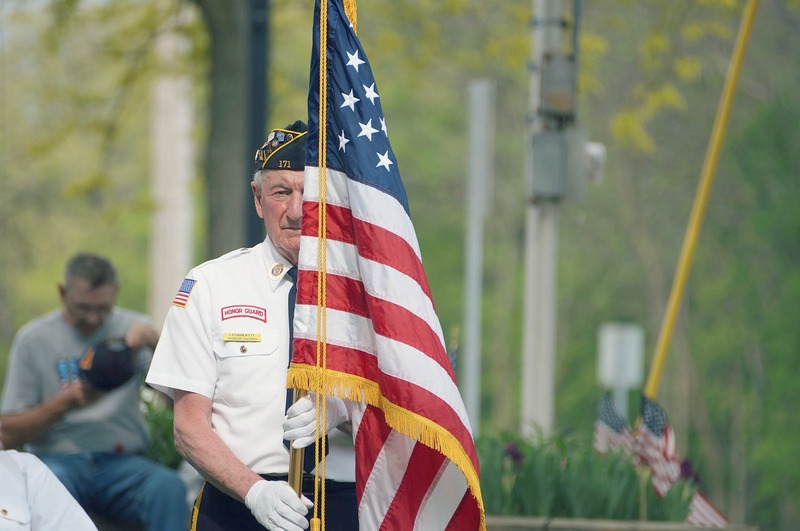 Our goal is to provide a program with which Veterans and their families can cope with the psychological and physical effects from their years in service. 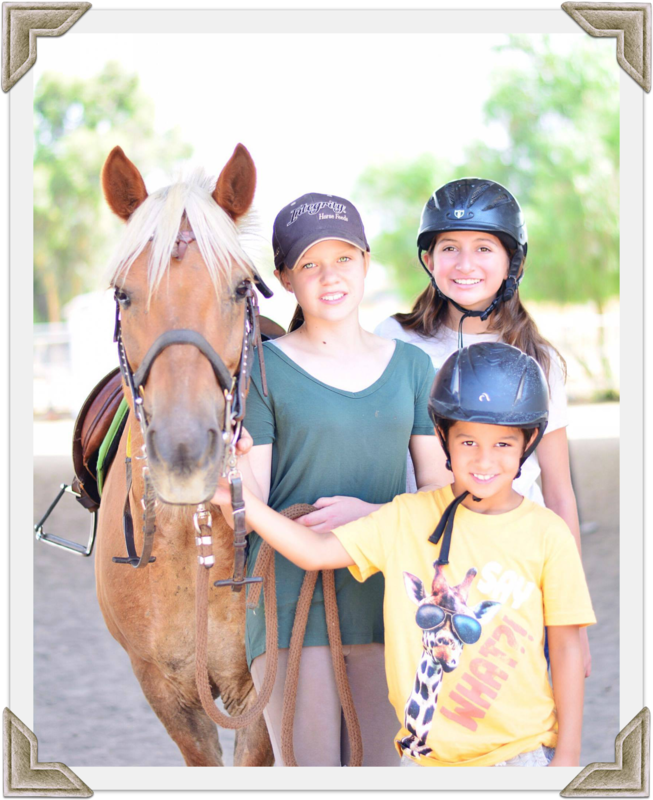 We are the only therapeutic equestrian center in the Hemet/San Jacinto Valley. Your donation will help us continue and expand our unique services and programs that would otherwise not be available in our community. Every day we see improvements in our students movements, speech, energy, and life. Our services provide a unique platform for them to feel free and feel truly themselves. Our services change lives, be a part of the change. WANT TO GIVE MORE ?